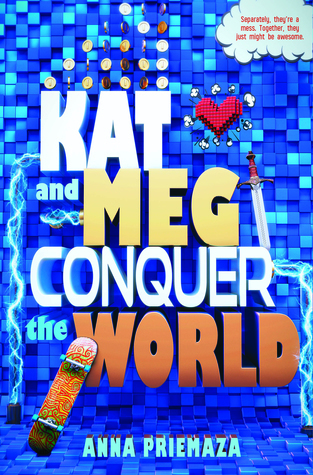 Kat and Meg Conquer the World is a joyous, funny, endearing novel about an odd couple united by a science project and a Youtube video star. The story follows them, from alternating points of view, through their grade ten year. Kat, a transplant from Ontario, resents having to be a “freshman” again; Meg, bruised from previous relationships gone sour, is eager for a new school and a new start. As they navigate the perils of high school, boyfriends, and growing up, they learn to trust each other and themselves. This novel surprised me: it’s so fresh and engaging! 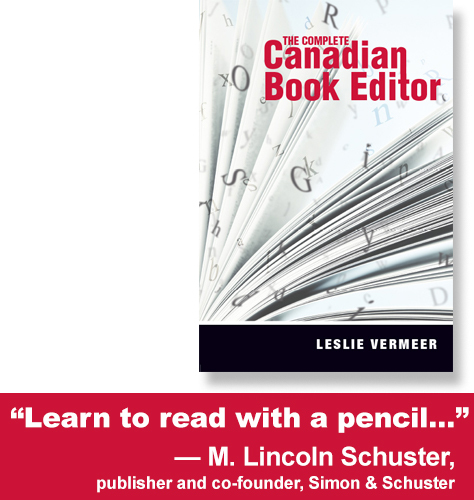 The author touches on highly topical, sensitive issues such as race, mental wellness, and family stress, but lightly, without engaging in the miserablism that has overtaken so much of YA writing recently. Although privileged in different ways, Kat and Meg are not naïve. They face situations involving drinking, drug use, and sexuality directly and intelligently (albeit reluctantly, in Kat’s case). They talk, they think, they sometimes brood (and call each other out for brooding), but in the end they act, informed by their own good sense. I applaud the author for drawing her still-maturing characters with such a complicated mix of agency and fallibility. Many girls will find either Meg or Kat someone to identify with, empathize with, learn from. Both girls are anxious, but the expression of their anxieties is very different. Kat is aloof and silent, trying to be invisible. Meg is outgoing, loving, and impetuous, sometimes to a fault. It took me a few chapters to warm up to Kat; initially she reads more as prickly than as anxious. But I was won over immediately by Meg’s persistent friendliness and optimism, and was rooting for the girls’ friendship. Though Meg believes she and Kat are BFFs from the start, for Kat the friendship emerges slowly but solidly, as in the scene when Meg takes Kat to the hospital after Kat’s grandfather collapses in a grocery store. Not being a relative, Meg cannot go into the grandfather’s room in the ICU with Kat, who is paralyzed by fear, sadness, and guilt. Meg unzips her coat, revealing her favorite black cardigan with the oversized purple plastic buttons. Out of nowhere, she grabs one of the buttons and pulls. There’s a snap, and then she’s pressing the button into my palm and folding my fingers around it. Meg’s apparent fearlessness teaches Kat to trust love; Kat’s careful, measured friendship later reflects the lesson back to Meg. Both grow stronger for it. I liked this novel so much! It’s filled with lovely touches and good humour, and it underscores the importance of women’s friendships as a source of strength and resilience. I hope to read more from Anna Priemaza.